Elon Musk announced during the Tesla keynote in Los Angeles, California, on Thursday, April 30th, 2015, that the world simply will never be the same again…come summer. 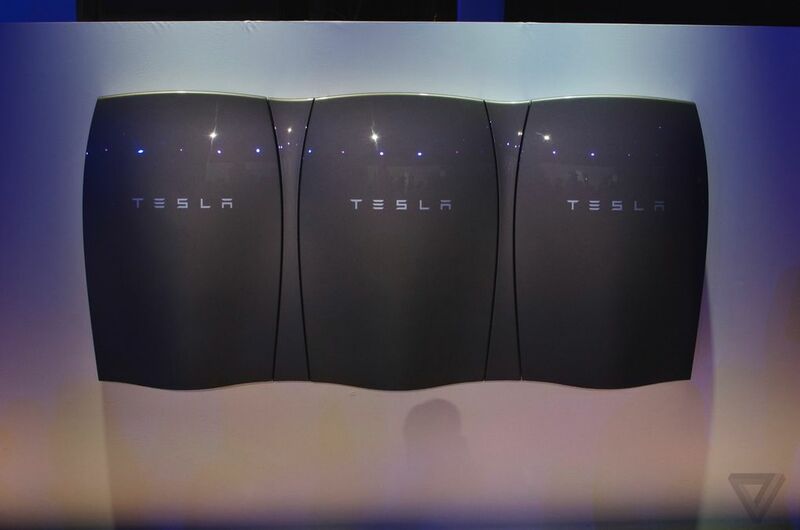 This summer, Tesla is releasing the Powerwall. The Powerwall is a giant battery that is mounted on the wall in your house and will be powered by solar energy panels on the roof. Elon Musk stated with a smirk, “We have this handy nuclear reactor in the sky. And it’s called the sun.” The battery is only 7 inches thick and 50 inches tall. It looks like a sculpture on the wall that comes in many different colors. Musk said at the Powerwall keynote that in order for the United States to leave fossil fuel electricity, we need to transition to solar energy. Musk continued saying that the “missing piece” to the puzzle of the transition is that we need to redesign the battery. That is what Tesla is doing with the Powerwall and their solar power farms, Gigafactories. 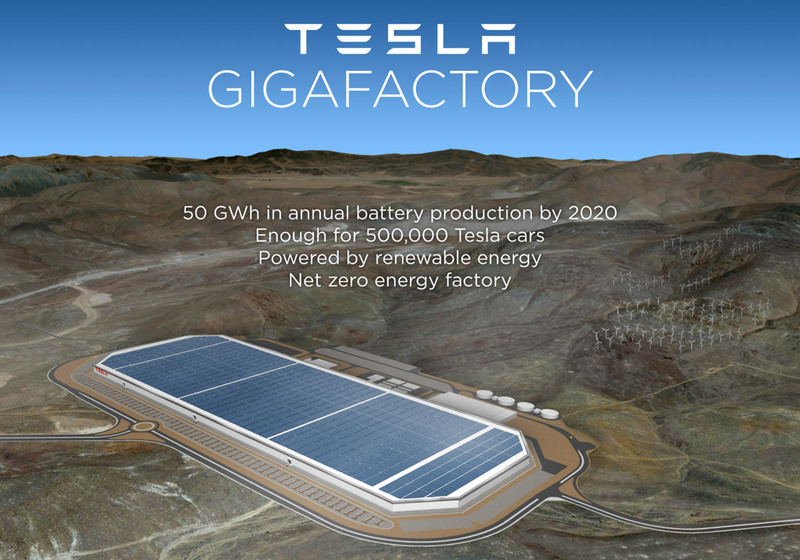 Gigafactory 1 is an energy factory that Tesla is building right now in Nevada. The primary goal of the Gigafactory is to convert solar energy into usable energy in place of non-renewable carbon dioxide-emitting energy. Tesla operates under the beliefs of open-source. This means that all of their patents are free for anyone and any company to use. Musk smiled at the end of the keynote saying this is not going to be something that Tesla can do on their own. They will need the help of many companies around the world. And with their belief in open-sourcing all of their patents, that is possible. I think it’s only a matter of months before we hear companies like Apple and Google announcing their own Gigafactories. For more information, visit teslamotors.com. PreviousWhat’s coming to Netflix in May? NextThe EZPZ Podcast Episode 001 Spotify Playlist is here!